Worldwide we are seeing an increasing trend towards citizens wanting to have a voice in how they are governed. We have seen the emergence of a plethora of online tools designed to raise the voices of individuals, build communities of similar thinkers and ultimately influence the agendas of government. Whether it be Facebook, Twitter, online petitions or others…citizens’ want to have a say and they want governments to respond accordingly. The challenge of course is that the views expressed through these mediums are invariably polarised and often, ill-informed. Undeniably governments and the public sectors that support them are in an invidious position. As not acting in accordance with the weight of community view results in a disenfranchised community and undermines trust between citizens and the government; but acting in accordance can have significant risks or negative consequences. The RCV training course explores ways of building an informed community; enabling a more meaningful discussion between government and community. The RCV training will help you navigate more successful outcomes for your policy work. You will explore the current ‘policy making process’ and consider how a new approach for developing and communicating the work of government could assist you in achieving better and more sustainable policy outcomes. You will learn the key practical elements from relevant disciplines including public relations, community engagement, communications, market research and deliberative democracy that are central to successful policy development. The training will draw on the wealth of experience that democracyCo has built in running large scale and leading deliberative processes … exploring through detailed analysis of key case studies – what works and what doesn’t … and why. You will learn how to use these elements flexibly depending on your issue, budget, community and stakeholders involved and the objectives of government. The structure of a plan to Raise the Citizens’ voice. A number of key elements of this plan completed or at least well advanced for a project relevant to the participant and/or their agency. A range of tools to assist them in their work. Registrations for our February 2019 training in Adelaide have now closed. We will continue to run this training across many jurisdictions… so register your interest in attending a future program and we will get back in touch with you when we have dates and venues settled. We also specialise in designing training for organisations, government agencies and also community groups. We can tailor the training to your needs and your budget. This training can be run for Government agencies, not-for-profit organisations and corporate teams. It is suited to senior policy and communications staff including Managers / Executives leading policy and communications/engagement teams. The training will also provide useful strategic insights for political advisors wanting to find a new and more effective ways of hearing from the mainstream Australian community. The training is an excellent option for those who want to build on the skills they learnt in the South Australian Governments’ Better Together training run by our trainer Emily Jenke since its inception in 2010. (attending Better Together is NOT a prerequisite for this training). 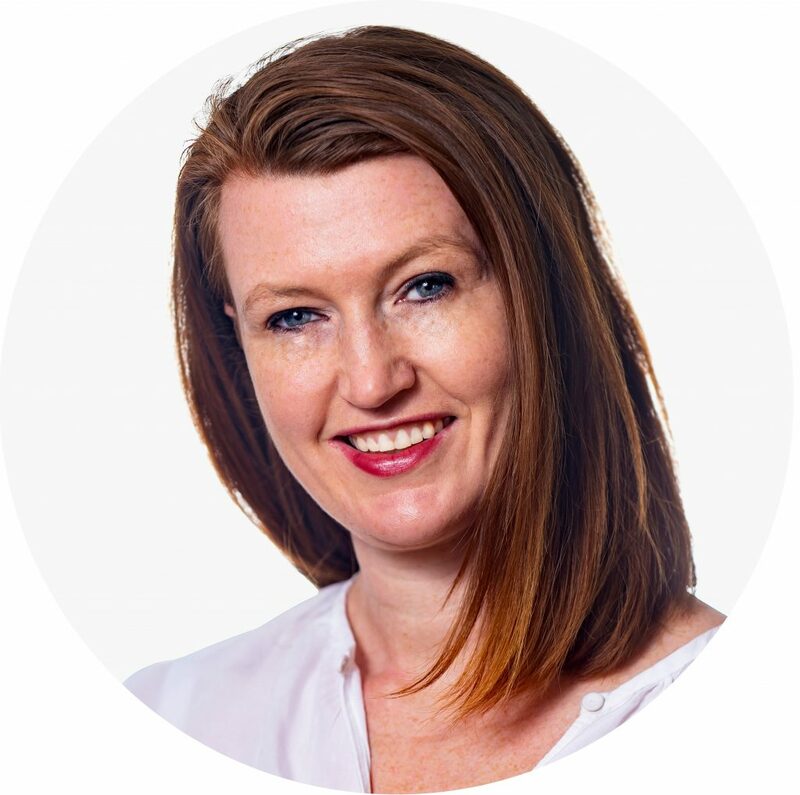 Emily Jenke is one of Australia’s most skilled engagement practitioners and an extremely accomplished and talented facilitator of nearly 20 years. 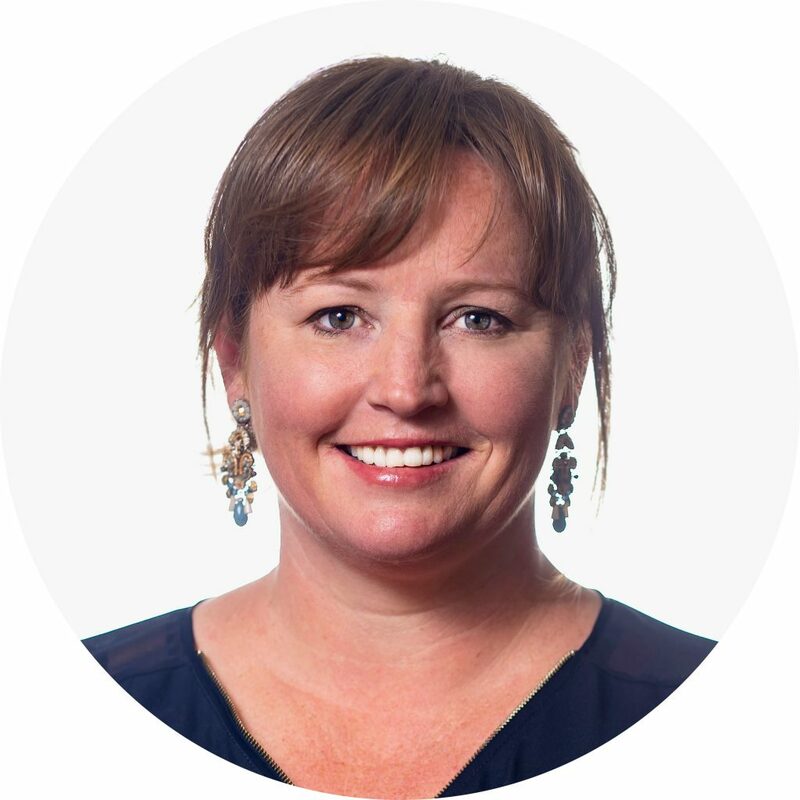 Emily is highly regarded by her clients and peers and has previously run a thriving business in SA in this field. Emily also offers networks across Australian and internationally. She is highly regarded as a specialist in deliberative practice; a reputation supported by her performance and us run all of the Better Together (community engagement) training products for Department of Premier and Cabinet in recent years. Emma Fletcher is a policy and community engagement expert. Between 2010-2014 Emma headed-up the South Australian Government’s centre for community engagement– the Participation and Partnerships team in Department of Premier and Cabinet. Under Emma’s leadership the team was recognised by the United Nations, receiving a second placing in the category “Fostering participation in policy making through innovative mechanisms”. Her team also received an award from IAP2 International for best practice community engagement and a commendation from the Future Gov 2.0 awards for leading use of social media. She led the development of a policy called “Better Together” which acts as a guide for public servants in the State government on how to effectively and successfully engage the community. Emma was a political adviser to the State Government in SA between 2005 and 2007. She also worked for the Upper House of Parliament in NSW running parliamentary inquiries, in the United Kingdom for the National Health Service and headed up a policy team within Cabinet Office negotiating agreements with the Federal Government in the areas of education, training, housing and Aboriginal affairs. She [Emily] engages you in such a way that makes you want to use the tools she’s talking about. And watching how she does it you also learn, she’s modelling how to do the engagement when doing the teaching. I found this training incredibly positive, I loved doing the workshops. I would really like to see it embedded up and down government. I came out of this range of courses thinking I’ve had the beneﬁt of some extraordinary knowledge, and the opportunity to witness someone like Emily who’s amazing as a facilitator. It’s definitely good training for me personally. My role is all about planning and strategy advice and getting in early in planning phase. So this was really relevant. Delve deeply into the challenge facing governments in addressing issues of polarisation and accessing the mainstream ‘middle’. Explore the solutions to the polarisation problem, and what this practically means for policy and communications professionals in the public service. The training will draw on substantial academic research about the problems government face and the implications for the policy cycle. democracyCo will also use case studies from their own experiences and where available, case studies and research undertaken into engagement processes run by other organisations. This training teaches a range of engagement techniques but draws heavily on the core elements of deliberative democratic practice in a way which enables flexible utilisation to meet government objectives. The training is practical, enabling participants to explore real world policy challenges they are experiencing in their day to day work and to leave with the ‘bones’ of a plan for working with their communities and stakeholders.